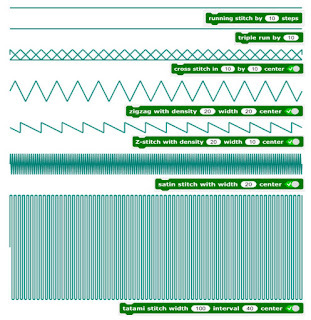 This week, I will work on the tutorial for the TurtleStitch page. Last week, I embroidered a pawprint on paper after I coded on TurtleStitch. A new blog post on that will be posted next week on Thursday after I present during Hour of Code (12/14/16)! I hope to share with you all about the continuation of what I did.